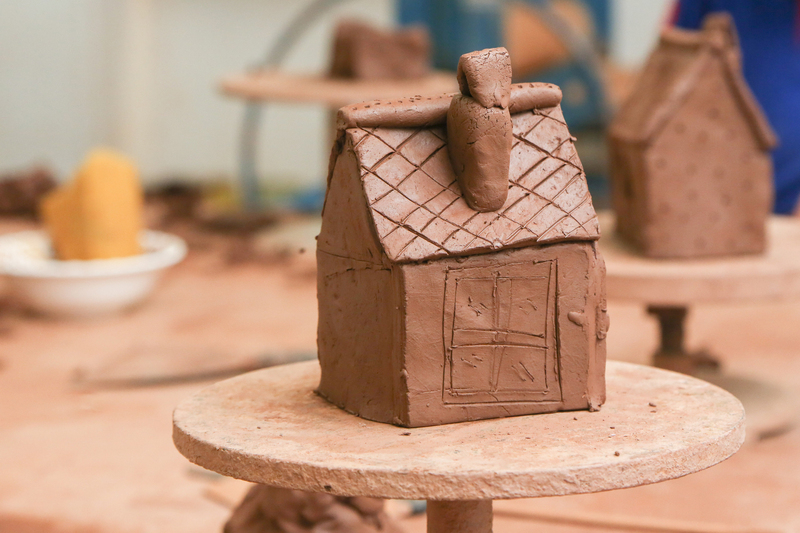 In this course, participants will complete clay works inspired by nature. The project will highlight the skills of the participants in ceramic work while controlling the implementation of the chosen design. Participants will use ceramic sculpture tools to create the mural.